CHUUK, Federated States of Micronesia --- The multinational crew aboard Military Sealift Command expeditionary fast transport ship USNS Brunswick (T-EPF 6) arrived in the Lower Mortlock Islands to support local communities' recovery from the aftermath of Typhoon Wutip as part of the Pacific Partnership 2019 mission to the islands, March 31. The Pacific Partnership team, which recently departed the Marshall Islands, expanded the mission with activities in the outlying islands, providing support to the people of the Federated States of Micronesia (FSM) in close coordination with local authorities, the U.S. Embassy and USAID. The additional stops will leverage Brunswick’s ability to maneuver in shallow waters along with expertise from military personnel from the U.S., Australia, Japan, Peru and the United Kingdom. The Pacific Partnership team will work in tandem with local experts on nearly a dozen islands within Weno, as well as the Lower Mortlock Islands and Northwest Islands. During the stops, events are planned along Pacific Partnership's main focus areas. Humanitarian assistance and disaster relief professionals will work with local experts to help develop local response capacities and help them prepare for future disaster scenarios. Engineering teams will work construction projects that support enhancing local community infrastructure. Medical personnel will conduct health care engagements side-by-side with local medical professionals. Pacific Partnership began in response to one of the world’s most catastrophic natural disasters, the December 2004 tsunami that devastated parts of South and Southeast Asia. The mission has evolved over the years from emphasis on direct care to an operation focused on enhancing partnerships through host nation subject matter expert and civil-military exchanges. 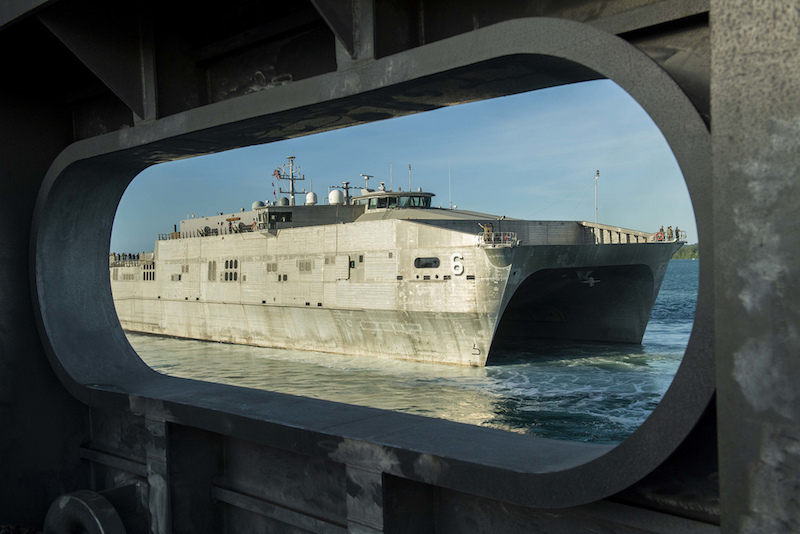 Pacific Partnership, now in its 14th iteration, is the largest annual multinational humanitarian assistance and disaster response preparedness mission conducted in the Indo-Pacific. Each year, the mission team works collectively with host and partner nations to enhance regional interoperability and disaster response capabilities, increase stability and security in the region, and foster new and enduring friendships across the Indo-Pacific.